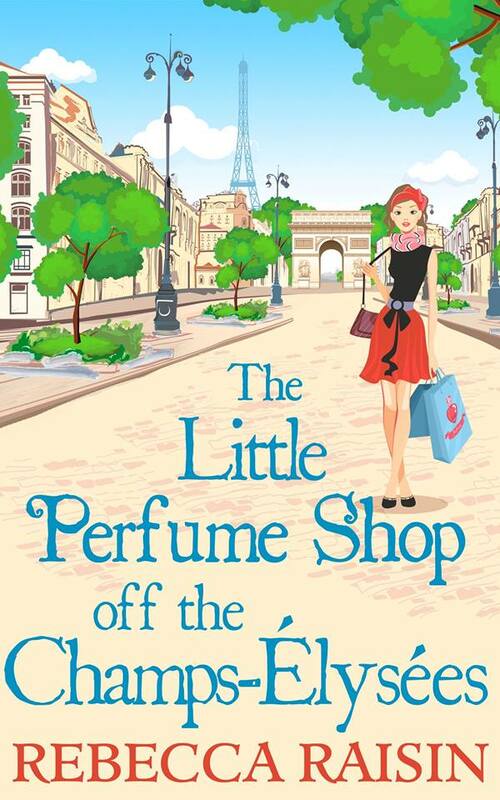 Book review: The Little Perfume Shop off the Champs-Elysees by Rebecca Raisin. It feels like forever since I read the second book in this delightful Little Paris Collection series from Rebecca Raisin and it practically was - 2016! 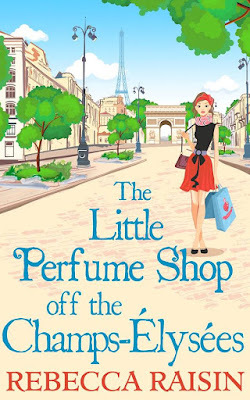 This is a gorgeous series, so I couldn't wait to jump back into it, and 'The Little Perfume Shop off the Champs-Elysees definitely didn't disappoint!! I was completely swept up, once again, in the romance of Paris. Rebecca certainly knows her way around the city and it shines off the page. There's the love story between two people and then there's the love story between Del and Paris itself. It's hard not to be drawn into the city lights, quaint cafes and utter passion of Paris. I myself have been before but I never got to experience the city at night, or really appreciate it, which I now feel I need to do. This is Del's story. 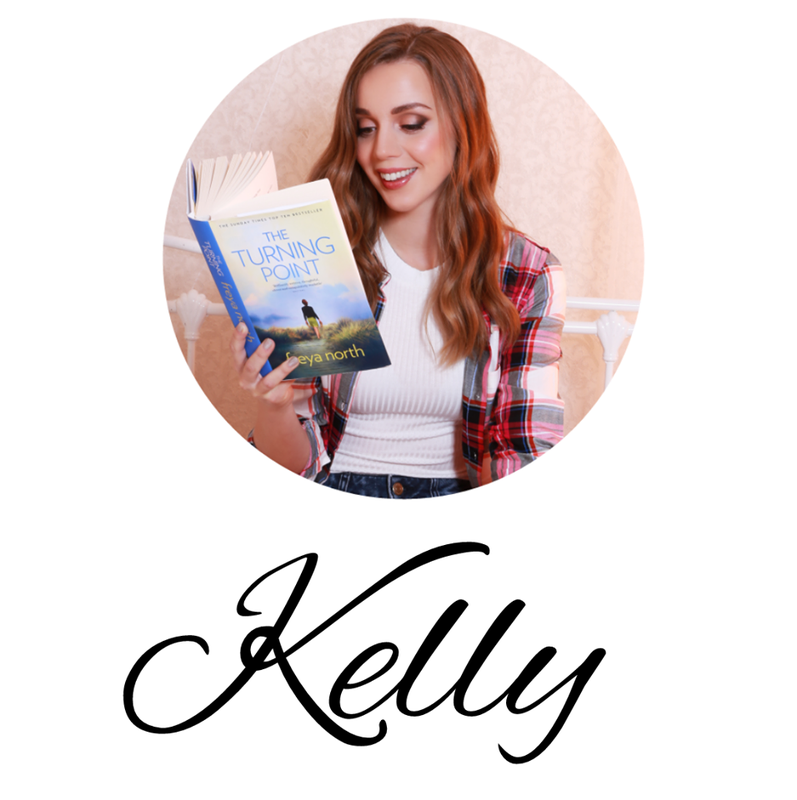 She's taken a huge leap out of her comfort zone, by leaving her small hometown in America and her twin sister, to take part in a perfume competition run by the mysterious L'eclere family. Del's worried that she might not have what it takes, especially since losing her Nan has knocked her perfume making off it's game for a while. She's determined to give it all she has to make her New York dreams come true. Not only does she learn a lot about herself, her sister and perfume on her Paris adventure, she also meets Sebastien and discovers that maybe her Nan was onto something about bottling a feeling and saying I love you in three different languages. Firstly, I enjoyed reading about twins in this story and could relate to the conversations and feelings Del and Jen had very well. Of course, with Rebecca Raisin being a twin herself, the dialogue and emotions were spot on. The missing each other but also being slightly mad with each other, the constant need to text and talk to tell each other what was going on in their lives, the being scared to live their own dreams in case it meant leaving each other...story of my life!! Haha, well except the dreams part, Luc and I have always been on the same page there, well the majority of the time anyway! These little twin quirks made the book extra special for me. It was lovely to be able to truly relate to the main character. 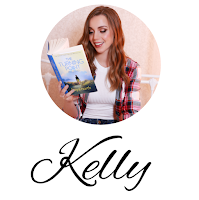 Being a twin is like nothing else and is often hard to describe, it adds a unique dimension to life, so, for that to be captured in a story i'm reading was wonderful. I could also relate to Del's loss and how her Nan's death made her lose a little of her spark for perfumery. Loss is a huge thing, that never really goes away. The way in which Rebecca kept Del's Nan alive in spirit and wrote about the feelings of being watched over and guided were heartwarming. It literally wrapped a warm, comforting glow round the whole story and gave it an extremely powerful sense of love. To me, that's what Grandparents are all about; unconditional love and I could feel that in abundance. If I were to bottle love like Del and her Nan wanted to do, it would smell like my Nanna and Grandad's house, freshly brewed coffee and Pandoro cake! From the love story, to the descriptions of Paris, to the competition itself, 'The Little Perfume Shop off the Champs-Elysee's,' had me hooked. I was incredibly impressed with all the perfume concoctions. Reading about the perfume process and what elements go into perfumes was fascinating and reminded me of a Hallmark movie I saw last year - Love Blossoms. I love reading stories that teach me things, even if I don't remember every detail, I feel happy knowing I could remember at least one thing that would be helpful in a general knowledge quiz! 'The Little Perfume Shop off the Champs-Elysees,' was worth waiting for. It's got magic, sparkle, twinkling lights of Paris and above all, a copious amount of LOVE! Be whisked away on a beautiful adventure and pick up a copy today!